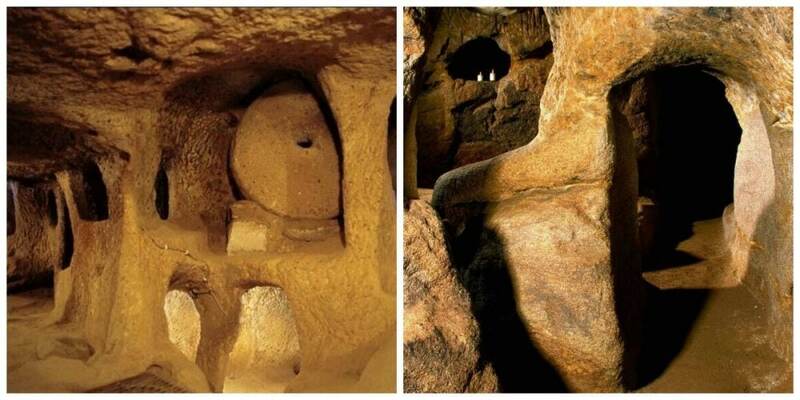 These 10 amazing discoveries are perfect examples of the odd things found on earth that no one can explain. In this day and age, one would think we have it all figured out. An explanation for everything, but it turns out, we’re still trying to explain phenomena we don’t understand. Moa birds were flightless birds that used to inhabit New Zealand, which became extinct around the year 1500. They were killed off, according to one theory, by the Māori people. 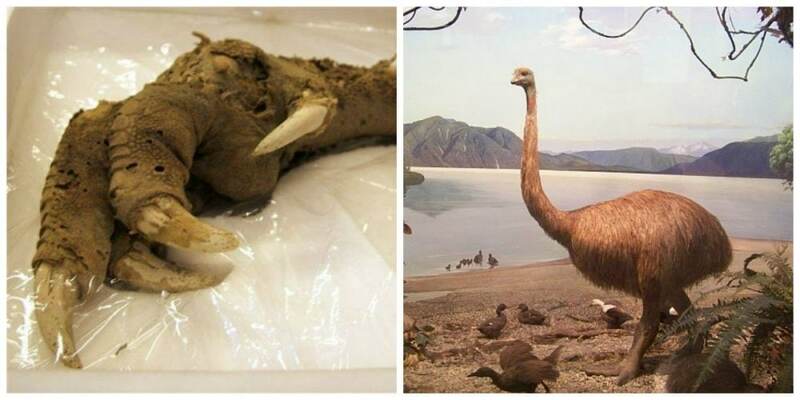 During an expedition in the twentieth century, scientists stumbled across a very large claw from one of the birds which had somehow been incredibly well preserved for centuries. The perfect stonework of this ancient temple complex, which was completed without the use of a single drop of mortar, is truly amazing. In some cases, it’s impossible to pass even a piece of paper between the stones. Every block, moreover, has a smooth surface and rounded corners. How was it constructed? No one knows. 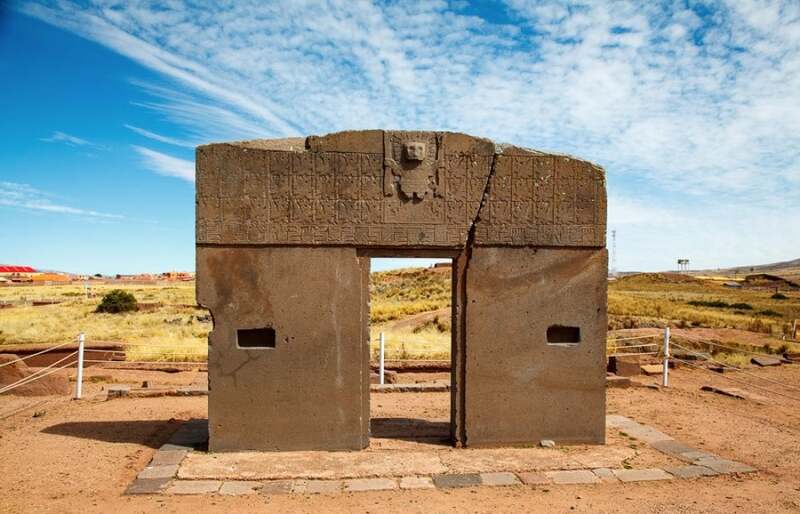 The Gate of the Sun can be found in Tiwanaku — an ancient and mysterious city in Bolivia. Some archaeologists believe that it was the center of a huge empire during the first millennium AD. No one has any idea what the carvings on the Gate are meant to mean. Possibly, they have some astrological or astronomical significance. 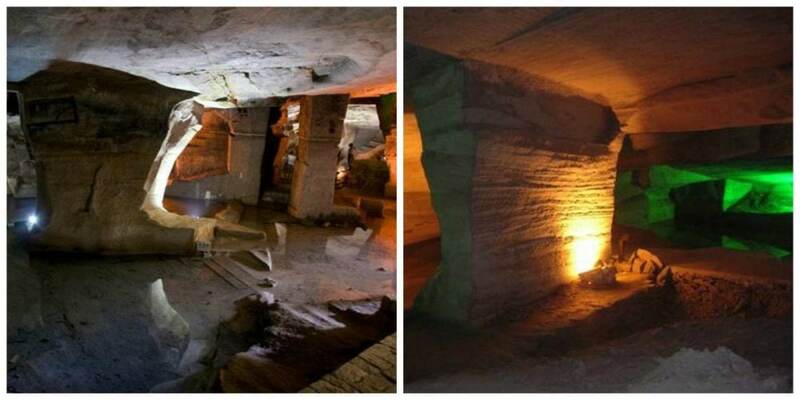 These caves were gouged out of sandstone by human hands. Such difficult work would have required the participation of thousands of people. Yet there is no mention of these caves, or the methods used to construct them, anywhere in historical records. 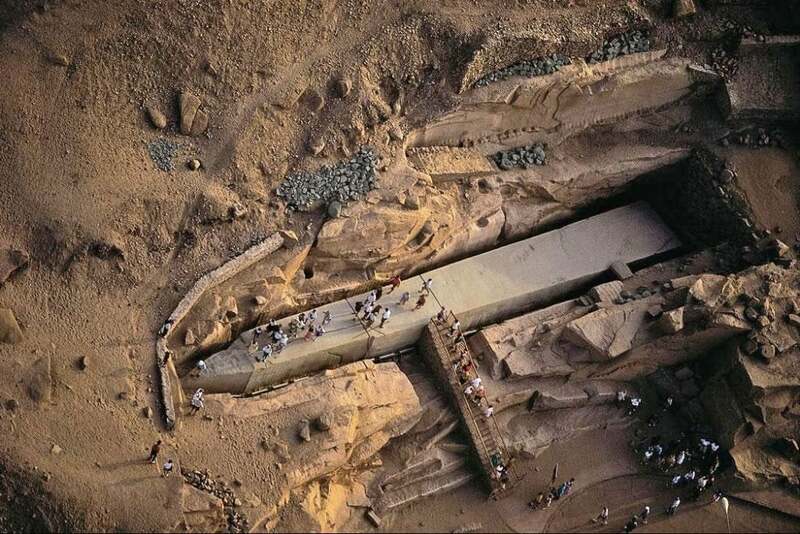 This obelisk initially began to be carved straight out of a rock face, but it appears that it began to crack. It was left in this condition, unfinished. Its size is simply staggering! 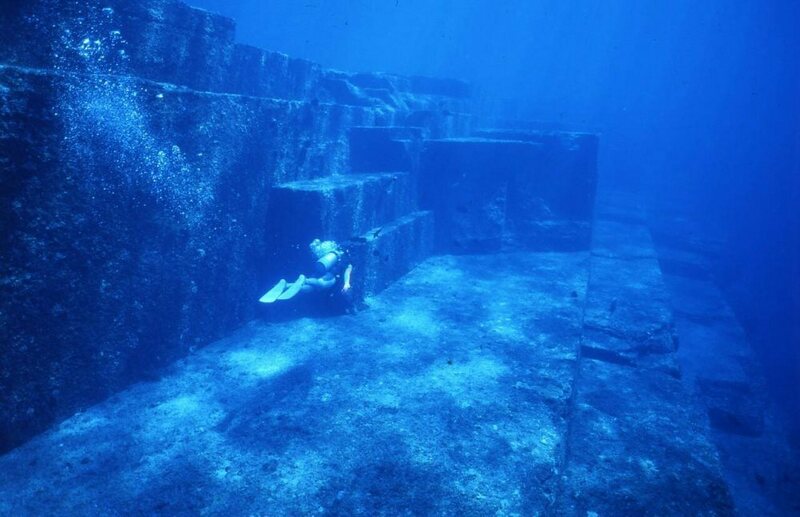 This ancient complex was discovered by chance by diving instructor Kihachiro Aratake. The underwater city has confounded all scientific theories. The rock from which it is carved was submerged underwater about 10,000 years ago — long before even the Egyptian pyramids were erected. 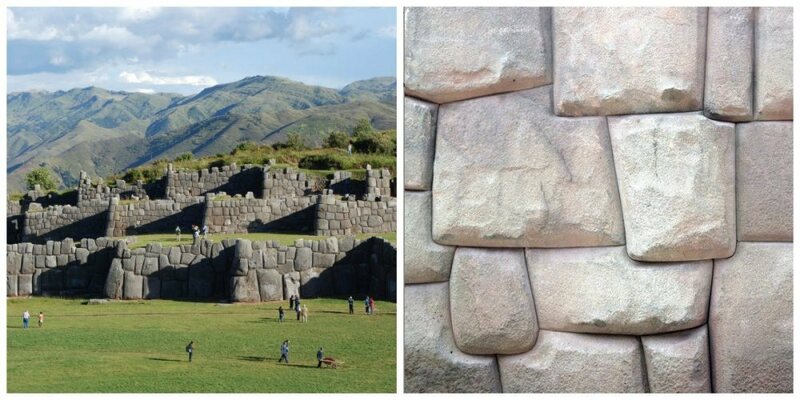 Some archaeologists believe that during this primitive era, people still huddled in caves and lived off edible roots rather than hunted; they certainly couldn’t erect stone cities. The secret of this city’s downfall has perplexed experts for decades. 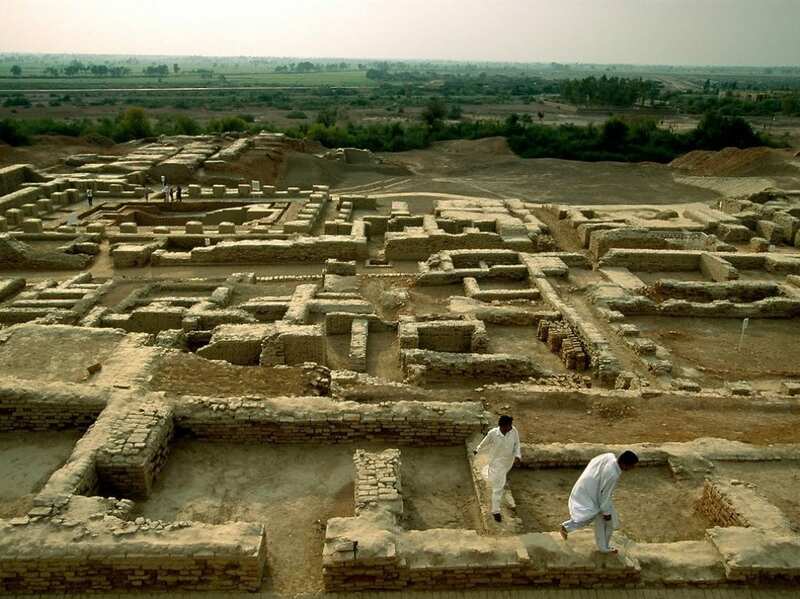 In 1922, the Indian archaeologist R. D. Banerji discovered ancient ruins on one of the islands in the Indus River. Questions arose: how was this great city destroyed? What happened to its inhabitants? Numerous excavations have not offered any answers. 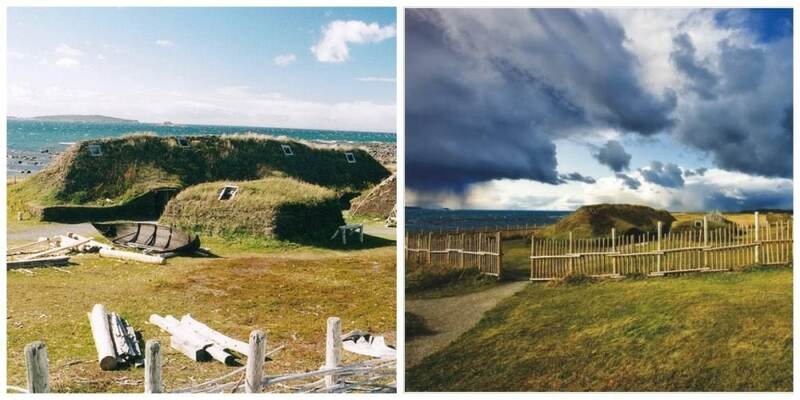 This archaeological site in Canada was once a settlement founded by the Vikings about a thousand years ago. The fact that it exists indicates that the Scandinavian seafarers reached North America long before the birth of Christopher Columbus. The discovery of an extensive network of underground tunnels, which stretch across all of Europe from Scotland to Turkey, shows that stone-age communities were not simply hunter-gatherers. But the real purposes of the tunnels is still a mystery. Some researchers believe they were used as protection against predators, whilst others believe they provided a way to travel around in safety, protected from the rigors of the weather and various conflicts. 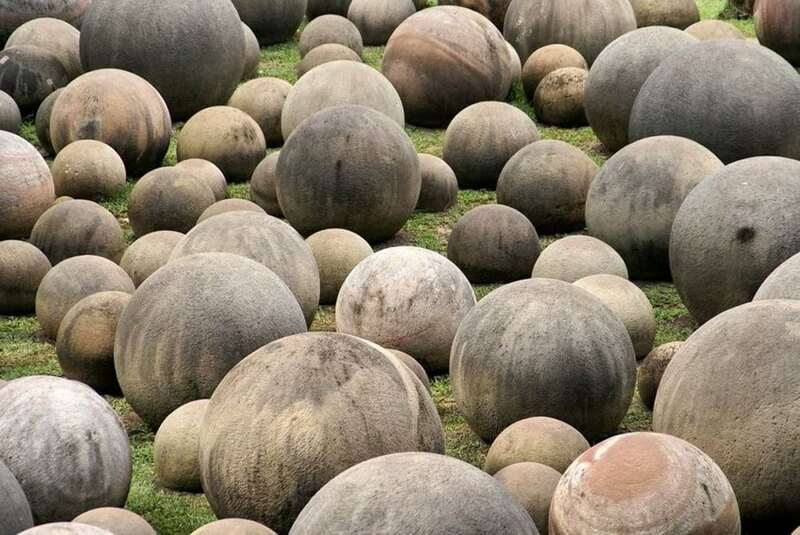 These mysterious stone formations are intriguing not only for their perfectly spherical shape but also on account of their unknown origins and purpose. They were discovered in the 1930s by workers clearing the jungle from a banana plantation. Local legends suggested that the mysterious spheres contained hidden gold, but they turned out to be empty. If you thought that was interesting, check out the 10 most heavily guarded places on Earth.